In today's world, customers don't want to hear sales pitches, but so many salespeople still rely on them. In his breakthrough handbook, Ditch the Pitch, Steve Yastrow, founder of a successful business strategy consulting firm, asks us to throw out everything we've been taught about pitching to customers. Steve's advice: tear up your sales pitch and instead improvise persuasive conversations. 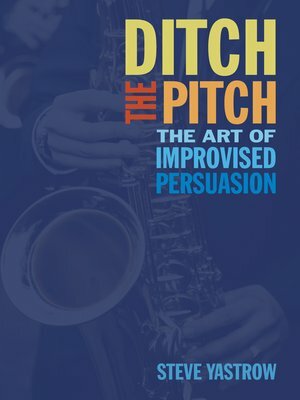 Ditch the Pitch is an essential read for salespeople, business managers, and anyone wishing to persuade those around them. Organized into six habits, with each habit consisting of three practices necessary for mastery, Ditch the Pitch is designed to teach Yastrow's approach to fresh, spontaneous, persuasive conversations. These new skills will show the reader how to identify the details that make each customer unique and subsequently navigate a conversation that focuses on the right message for the right customer at the right time. Throughout the book, the author quotes well-known improv comedians and musicians. He translates the techniques these artists use when improvising to create persuasive situations with customers. 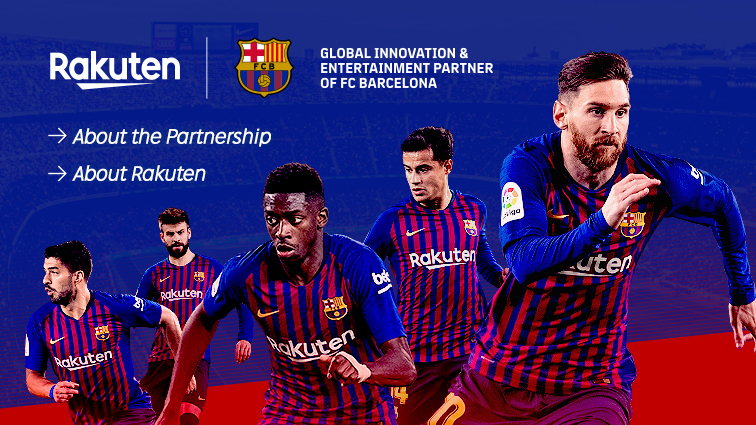 With the new confidence Ditch the Pitch offers, you will become master of the art of on-the-spot, engaging, and effective customer interactions. Let go of pre-written scripts and embrace Yastrow's guidelines for effortlessly enabling spontaneous conversations that persuade customers to say "yes."